We've been in your shoes, and we know what it takes to pull off your big day. Get to know the Coral & Vine girls! A passion for planning and organizing, themes and great parties- that's what Meghan is made of. After graduating from the University of Central Florida, she spent many years planning events in the nonprofit world- everything from galas to receptions to 5K races with 20,000 people in attendance! Now, she is thrilled to be able to help brides bring their vision to life in creative ways and gets a legitimate thrill out of excel spreadsheets and timelines. Good food is her love language and she loves cooking as well as trying new restaurants with her husband Rory, spending time with friends and family, and hanging with her pup, Nellie. 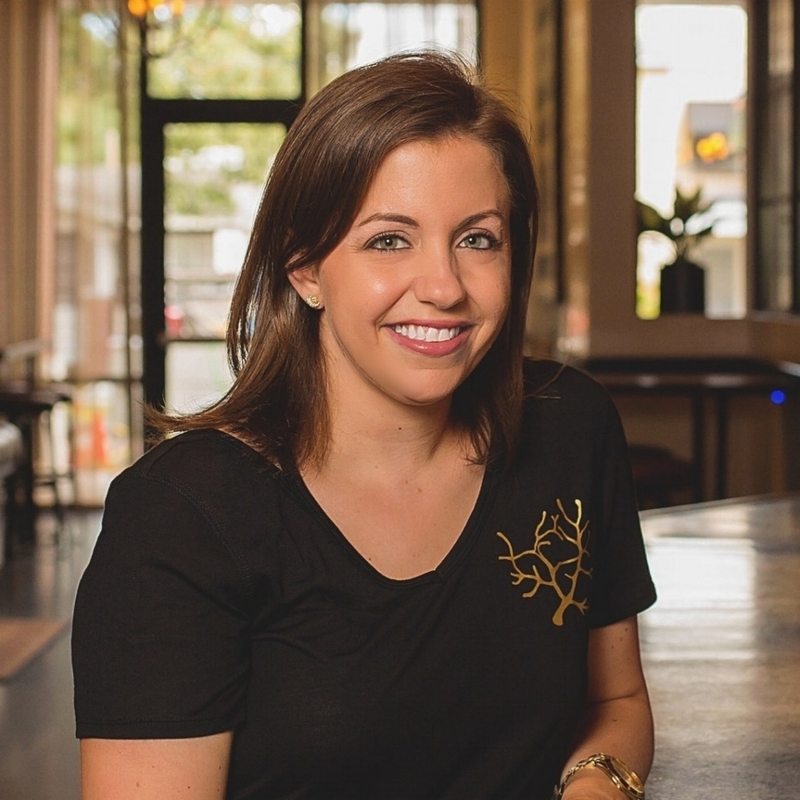 With a decade of event planning experience under her belt, Sara is a wealth of knowledge. She loves working with brides to uncover their vision and bring it to life. With a business and marketing degree from the University of Central Florida (Go Knights!) and a Certified Meeting Professional accreditation, Sara can help keep an event on budget and make sure you get the most out of what your spending. Sara is a Florida native with extensive vendor contacts throughout the state. When she's not planning events, she can be found soaking up the sunshine with her husband, Dave, and their dog, George.